Using art as ritual is a deeply moving experience. Each year at this time I begin making art around the theme of summer solstice. Creating art with the intention of honoring, marking, activating, initiating or invoking is a powerful aspect of the creative process. To bring into being something felt, known or experienced through the creative process is one of the potent ways you work with concept, form and material. Seasonal celebrations bring us into alignment with the major shifts in the yearly cycle. These shifts are often felt in our bodies. They can influence our energy levels, our mindset and our inner emotional landscapes. When you use art as ritual to enter into a season you can begin to experience that season. Art and ritual will show you what within the season best meets your needs and reflects your current state of being. Invoking the mythic, metaphoric and physical energies of the sun at the summer solstice can bring the active energy of growth into your field of experience. Creating art as ritual initiates a relationship with the summer season. This allows you to open up time and space for rest, and reflection. The act of being still emerges as you call in, through your creative process, the way the sun stands still at the solstice. Do you thrive in summer as nature does, deepening, growing and expanding your reach like vines climbing high among the tall oaks? Or, does that type of growth happen for you in the quiet and solitude of long, dark winter nights when you can turn inward? Do you experience growth more like roots sinking deep rather than vines climbing high? 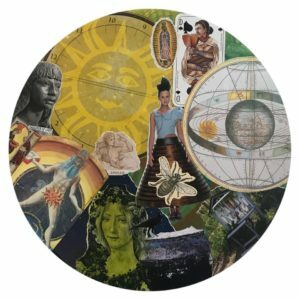 Tapping into the seasonal cycle and making art at each of the major shifts year after year can be an art making ritual that helps you fully experience your inner world though the lens of the outer seasonal changes. Ritual itself can become a type of art. 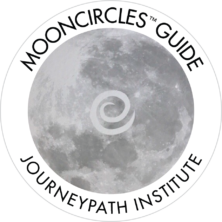 Create a ritual for each of the major seasonal markers, solstices and equinoxes. This will open up creative possibilities that go beyond conventional art making. This can involve embodied practices like walking, planting, bathing, and building. These creative rituals can mingle with other deep and meaningful practices like prayer and meditation. At this moment of “sun stands still” I offer you this art as ritual/ritual as art video. Use this meditation to help you mark, honor, invoke and remember our interconnectedness and responsibility to the earth and all her creatures. 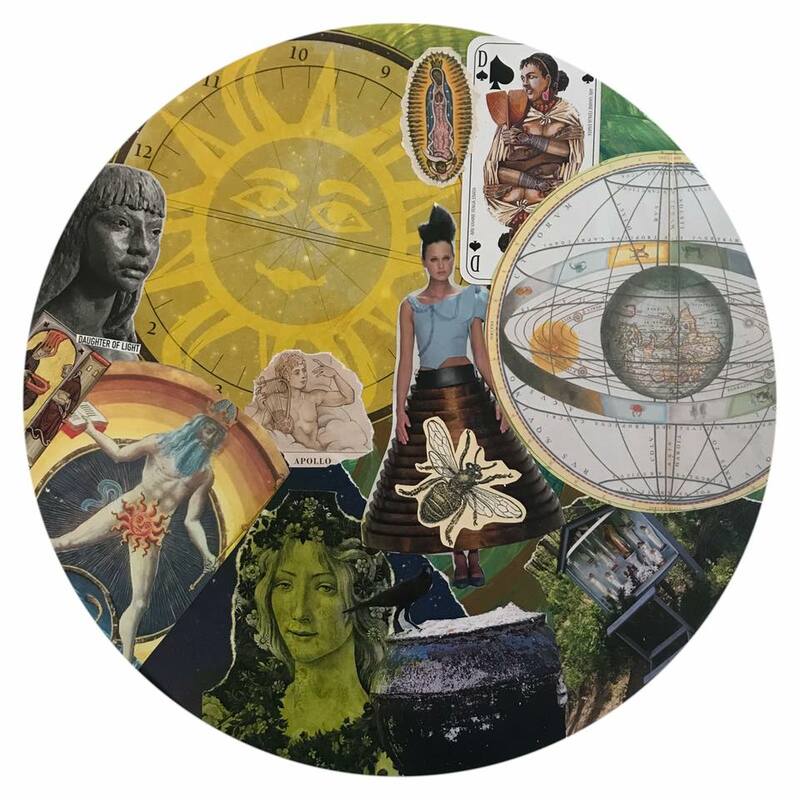 If attunement with the earth’s seasonal cycles appeals to you as a way to explore a deeper level of soul work through art, ritual and creative process take a look at The EarthWise Way guided, year long group process. Registration for the next cycle will begin in early 2019. So moving — I’ve already made repeated visits to this video over these solstice-days. The fenced garden was a startling image, given the news these days of warehoused children. There is much to pray for, heal, act to change. Thank you for reminding us of our earthy roots and better angels.